She: Mom! I can’t find my eyeliner! Me: It’s OK, we’re not going anywhere. I moved the kombucha jar to a bathroom cupboard so I wouldn’t be tempted to keep peeking. 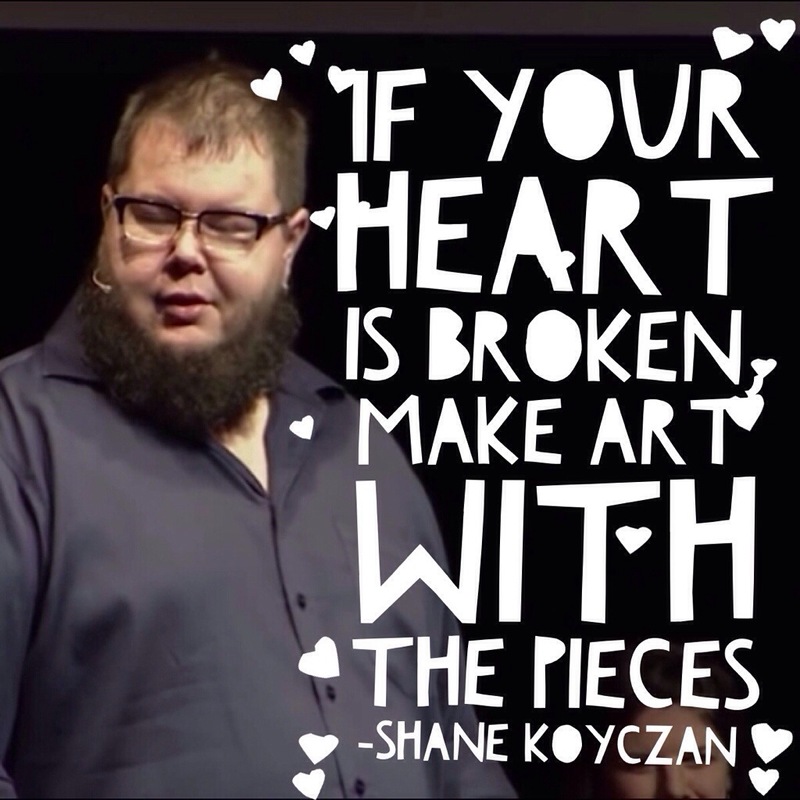 Also, I revisited some Shane Koyczan footage today. I just adore him. 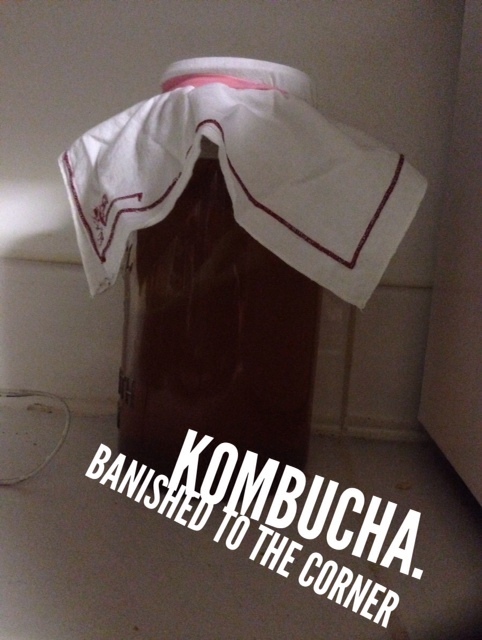 I’ve wanted to make kombucha for a while, but it’s been just that – a want. 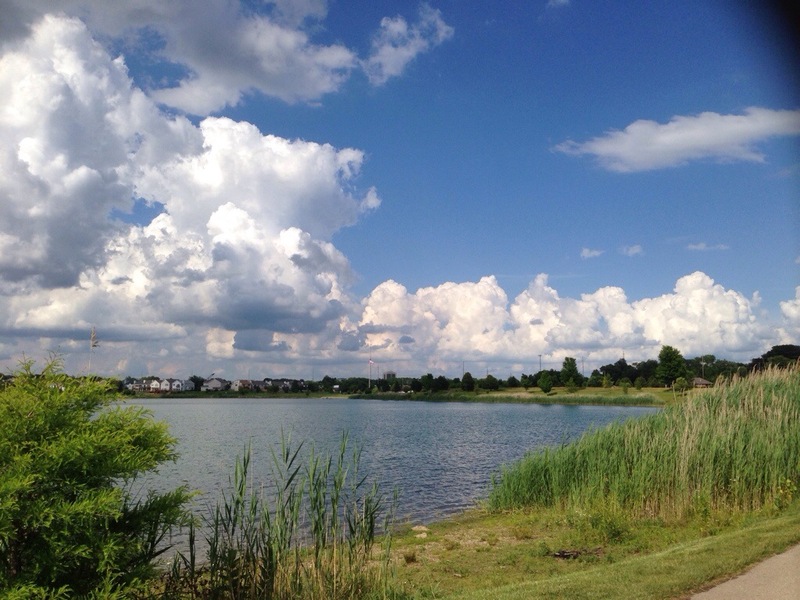 I haven’t pursued it aggressively because I knew that when the time was right, it would happen. When my friend Laura posted a photo of her scoby on her Facebook page, I knew that I had to ask her to keep me in mind when she had a scoby to spare. She obliged, and my kombucha journey started last night. I’d already started a Pinterest board so I could keep all of my information together. And I started collecting recipes in anticipation that I’d have plenty of kombucha to play with. 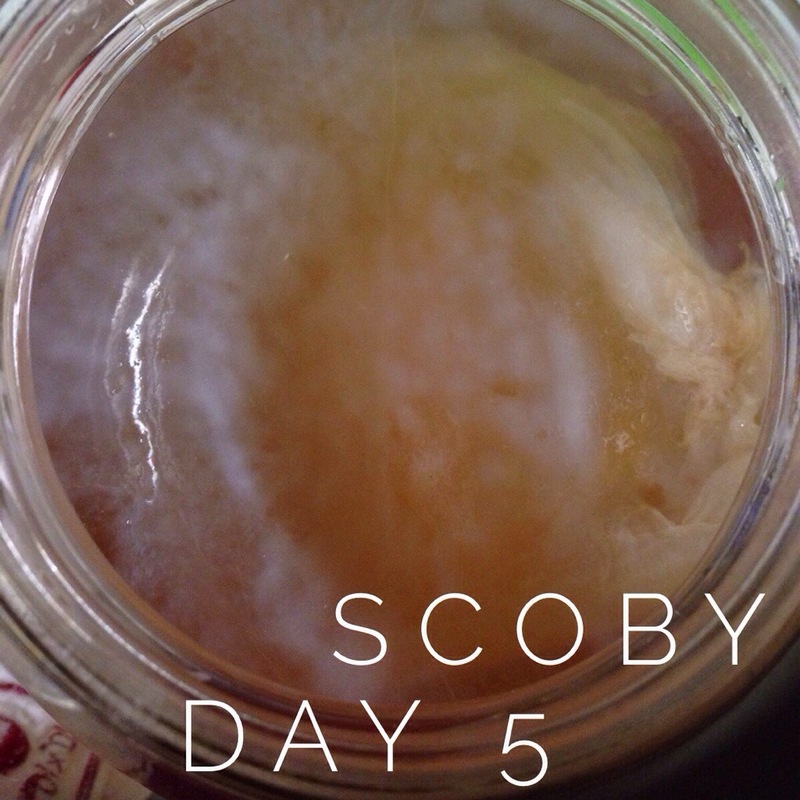 Yesterday, I brewed my tea, mixed in the sugar, and when it was cool, I added my gifted scoby and the liquid it came in. I put it in a darkened corner of the kitchen, covered with a cloth to keep the bugs out and the air flowing. 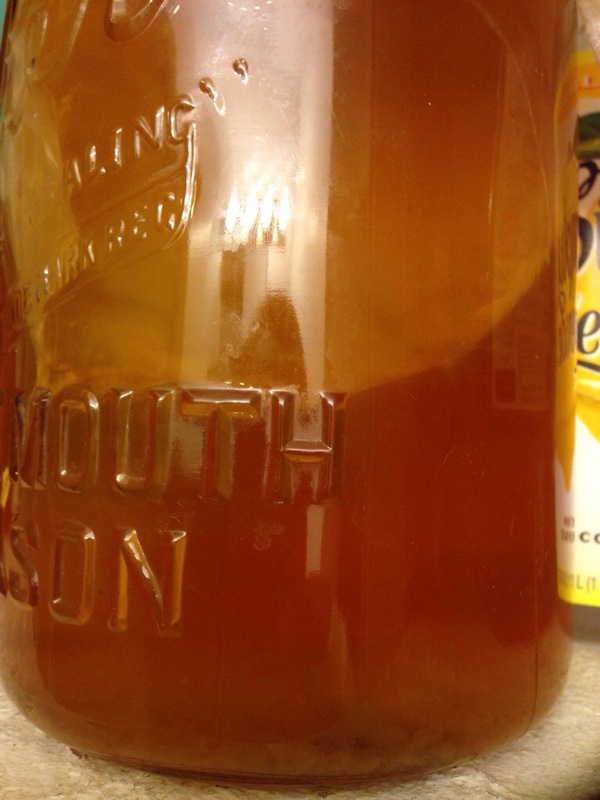 Hopefully, in about 10 days, I’ll have some kombucha ready for a second fermentation – the one that makes it fizzy! 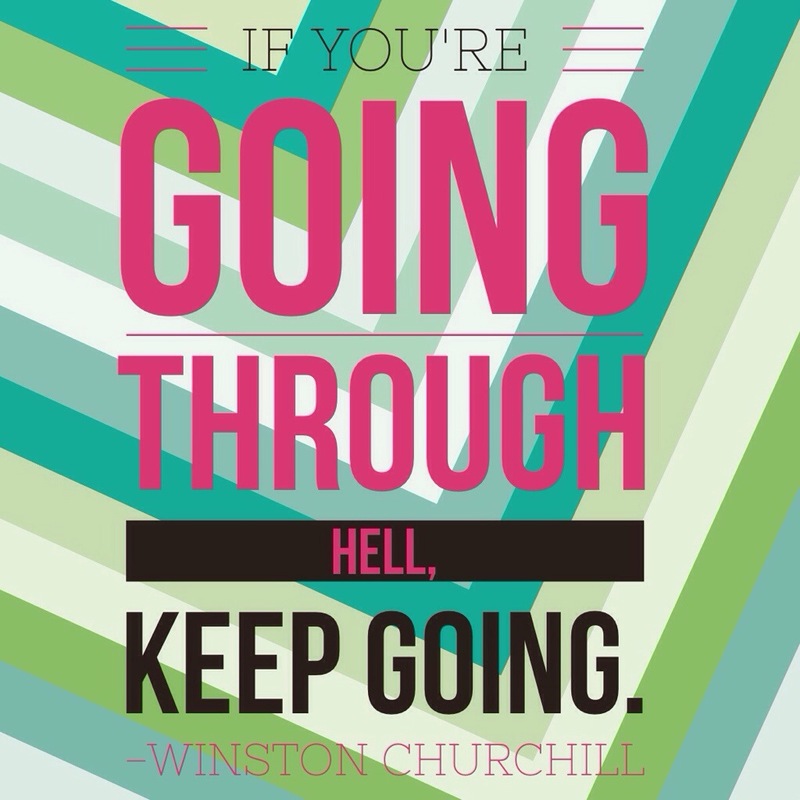 I’ll try to keep updated on the progress. After seeing a Roasted Cauliflower post from Laura on Facebook, this was dinner, and it was amazing! Paris is doing Whole30 with me (she’s on day 8 because I had a piece of chocolate on day 2 .. hmm), and she made pancakes with bananas and eggs, so I was kinda loaded up on those before I ate this. I only had 1/2 a cauliflower. Next time I’ll make sure I stock up, because I have some amazing cauliflower Whole30 recipes! Damn you. Are you kidding me?